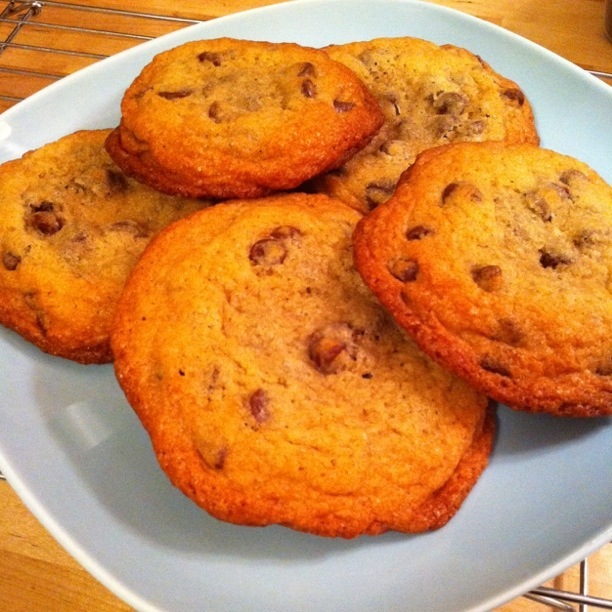 Big Chocolate Chip Cookies! 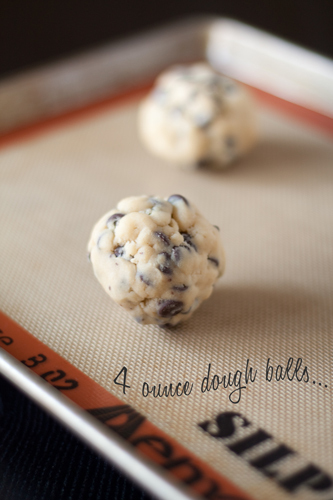 ...watching these 4 oz monsters melt into a giant cookie pie in the oven and then eating the gooey insides right off the cooling rack. 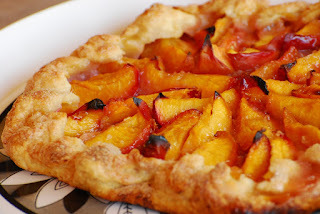 Nectarine Galette! ...making my own crust and not having it fall apart everywhere. Deliciously fresh summer stone fruits. Serving dessert to my family and friends on my favorite platter from Grandma's house. Pinterest dessert boards - where I found these delicious recipes!